Parking a car can be a hazardous activity. Whether you are looking for a short term secure car parking or storage option or a long term vehicle self storage solution for a prized classic car or even your racing car, Spacer specialises in finding convenient and affordable parking or storage for you. Garaged or open, driveway or unpaved, Spacer will find a suitable storage option for what you need. If you need particular storage and security for your car, let us know and we will arrange for our Spacer Butler to meet your needs. We have a number of short & long term car storage sites in and around the inner city in commercial garages, carports and even driveways. It is quick, simple and convenient so get searching for your car storage today. Whether it be in the densely populated Sydney or enjoying Perth on the other side of Australia, storing your car is always a useful and important part of life. There are all sorts of ways to store your vehicle, or even take care of it before storing it. When storing your vehicle for a month or longer, it’s important to maintain its condition. Cars are meant to run and benefit from being driven on a regular basis. When this stops, your engine may not be able to start again upon your return. Leave a set of keys for friends or family so that they can drive your vehicle around or even just turn on the engine for a half hour in order to keep the engine running smoothly, so that when you return, your vehicle will continue to run for you. If a friend or family member is unable to drive your car in order to maintain the engine, you can always recharge the battery with an electrical plug-in charger. It may sound tedious but pumping up the tyres is very handy before putting your car into storage. That way, you don’t come home to find that you have to repump one or more tyres because they’re flat from lack of use. 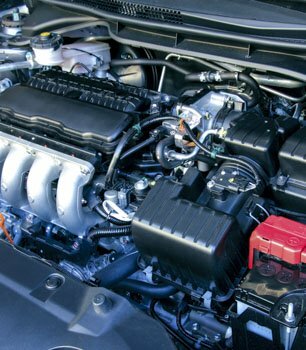 An oil change before travelling is also a good idea to think about, since old oil thickens up over time and makes it hard for the engine to restart. Additionally, if you’re going to be unable to drive your car for a long period of time, use a fuel stabiliser before you leave, so that the already existing petrol sitting in the tank will not disintegrate. Don’t forget to run the engine for a few minutes to get everything circulated before leaving. Washing your car before storing it is something to think about before going away. Add a coat of wax and polish it into your exterior so that it’s easier to remove any dirt or dust that collects onto it while you’re away. 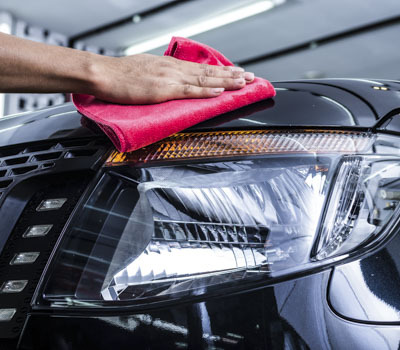 In addition to the wax coat, you might also consider purchasing or using a car cover in order to give an added protective layer to your car from dirt, liquids, dust or any potentially harming substances that could damage your car exterior. Insects and other bugs are potential threats to both the interior and exterior of your vehicle as they can get into your exhaust pipe and air vents and clog the airways. You can solve this by using steel wool to block your exhaust pipe and prevent their entrance. Just remember to take out the steel wool before driving your vehicle again. Car insurance is something not many people think of when they go on holidays. 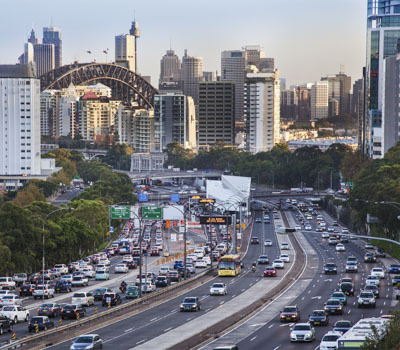 However it is critical in terms of legally being able to drive your car in Australia. 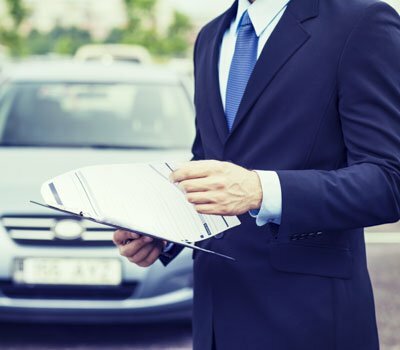 Insurance companies, upon finding out that you’ve been driving an uninsured vehicle, could raise your insurance rates up exponentially because you are a higher risk case. This can also come in handy in the event of something happening to your car when it’s in storage. Your insurance will cover it even if you’re away from home, so it’s better to take a safer route and pay insurance while you’re away. When you do come back from a long trip, it’s crucial that you don’t just drive your vehicle straight away. 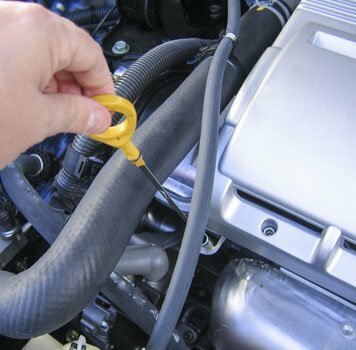 Conduct checks under your hood to make sure that no bugs or rodents have damaged or chewed through wires, pump up any flat tyres and check to see if the brakes on your car are working. After washing your vehicle and checking to see if everything’s plugged in properly and everything’s running as it should, you’ll be able to get back on the road. For more antique vehicles, extra care and maintenance is needed. You can raise your classic ride on jack stands so that it remains elevated off the ground and prevents the tyres from getting flat spots, which happens to all vehicles that are put into storage. 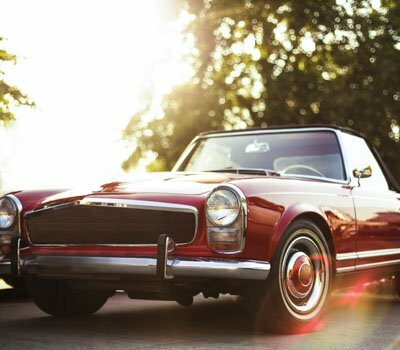 This can apply to all vehicles put into long-term storage, not just the classic and antique models. Jack stands can leave rust stains if used for long periods of time, so a good idea to combat this is using plywood under the stands before elevating your vehicle. There are a multitude of spaces and garages that will be suitable for storing your vehicle. Find one that suits your tastes and store your vehicle with Spacer today.